Adding insight... not just numbers. Starting January 1, 2018, the NCUA will implement new examiner transaction testing guidelines for Home Mortgage Disclosure Act (HMDA) data. The new guidelines will apply to 2017 data and to all other data collected or reported on or after that date. Under the new guidelines, fewer credit unions will be required to correct and resubmit their HMDA Loan Application Registers (LARs). On August 22, 2017, the Federal Financial Institutions Examination Council (FFIEC) agencies1 announced new HMDA examiner transaction testing guidelines. The guidelines apply to all financial institutions that report HMDA data.2 The NCUA’s changes are consistent with these guidelines. The guidelines represent a joint effort by the FFIEC agencies to provide, for the first time, uniform guidelines across all federal HMDA supervisory agencies. The uniform guidelines will be incorporated into our Fair Lending Guide, available here, in the near future. If you have questions about this letter, please contact the Office of Consumer Financial Protection and Access at ComplianceMail@ncua.gov or 703-518-1140. FFIEC members are the NCUA, Board of Governors of the Federal Reserve System, Federal Deposit Insurance Corporation, Office of the Comptroller of the Currency, Consumer Financial Protection Bureau and the State Liaison Committee. 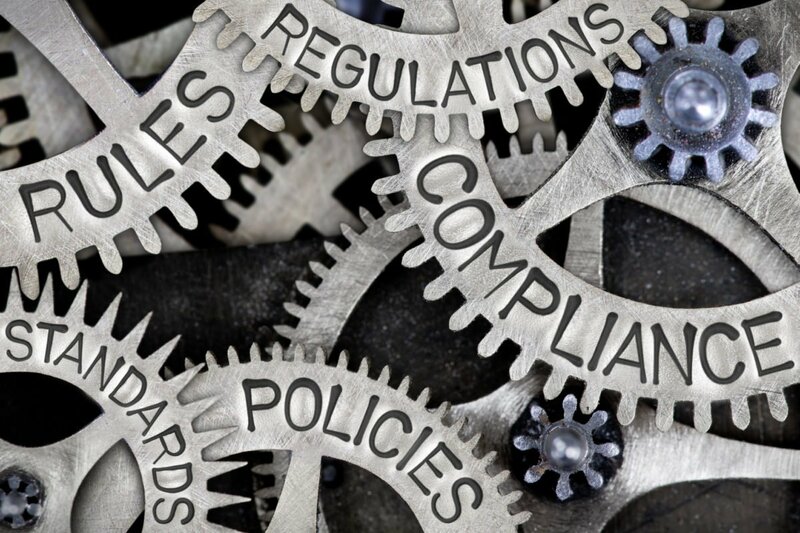 For information about whether your credit union must report HMDA data, see NCUA’s Fair Lending Compliance Resources, available here. Current NCUA error thresholds requiring resubmission are a 10-percent file error rate and a 5-percent data field error rate. Although NCUA staff reviews all credit union-submitted HMDA data, it generally only requires resubmission of data with errors detected during a fair lending examination. These data points and tolerances are: Application date (+/- 3 days); Loan amount ($1,000); Action taken date (+/- 3 days); and Annual income ($1,000). For those with LAR counts from 101-130, the error threshold is 6.4 percent; from 131 to 100,000 it is 5 percent; and over 100,000 it is 2.5 percent.